One of the unofficial traditions of baseball’s winter meetings is a sports writer from the host city informing readers that trades no longer are conducted in hotel lobbies but in posh hotel suites via cellphone. One of the unofficial traditions of baseball’s winter meetings, which begin Sunday at Mandalay Bay, is a sports writer from the host city informing readers that trades no longer are made in hotel lobbies after cocktails but in posh hotel suites over cellphones after cocktails. Which then segues into a story about former Chicago White Sox owner Bill Veeck, when trades still were made in hotel lobbies after cocktails. This year I get to tell it. 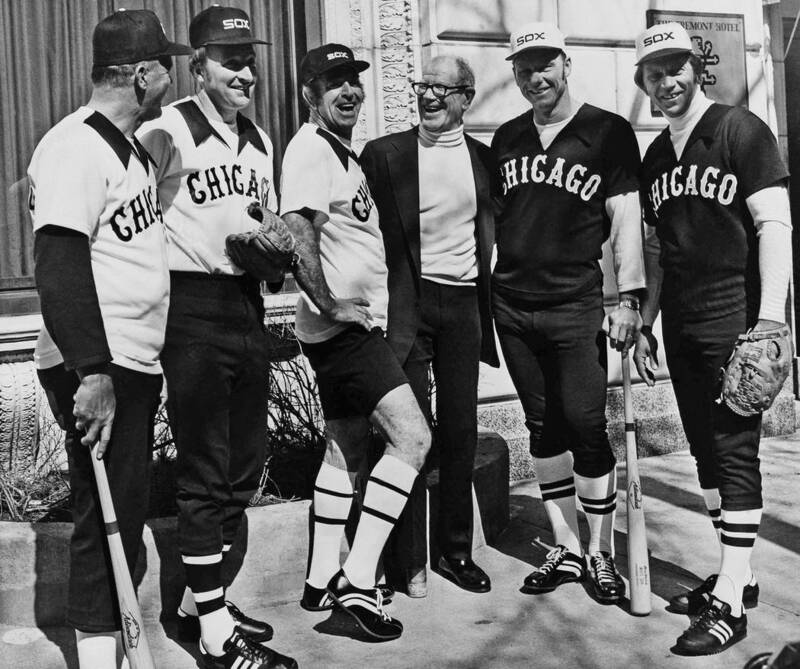 It happened in 1975, when the winter meetings were in Hollywood, Florida, just days after Veeck had purchased a White Sox team that finished 75-86 and 22½ games behind the Oakland A’s in the American League West standings. That was the season Deron Johnson, by then a 36-year-old designated hitter, led Chicago in home runs with 18. In other words, all of the White Sox were trade bait. As the meetings were winding down, Veeck set up a table in the lobby of the Diplomat Hotel with a makeshift sign that said: “Open for Business.” General manager Roland Hemond sat alongside. 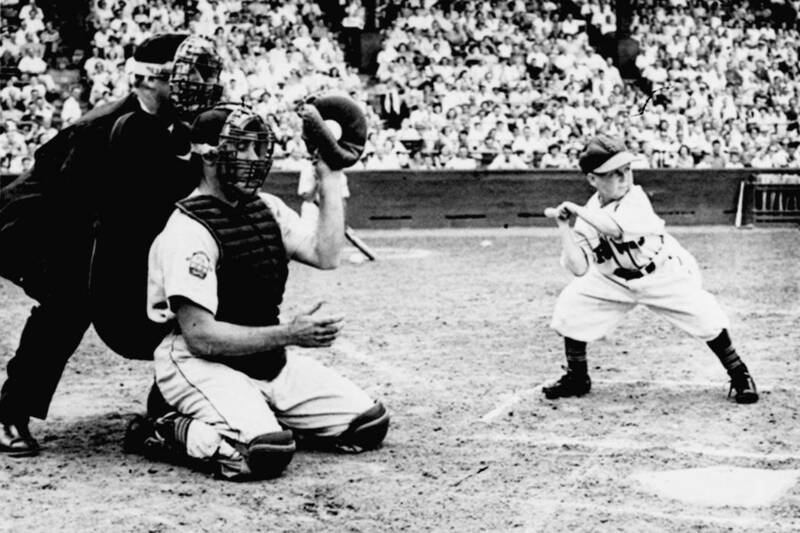 This being Veeck, who invented the exploding scoreboard and had a dwarf named Eddie Gaedel pinch hit in an official game when Veeck owned the St. Louis Browns, the trade table in the lobby was viewed as a publicity stunt. But Veeck and Hemond made four trades that day, the last one — Lee “Bee Bee” Richard to the Cardinals for Buddy Bradford and Greg Terlicky — happening just before the midnight deadline. A crowd that had formed in the lobby cheered. 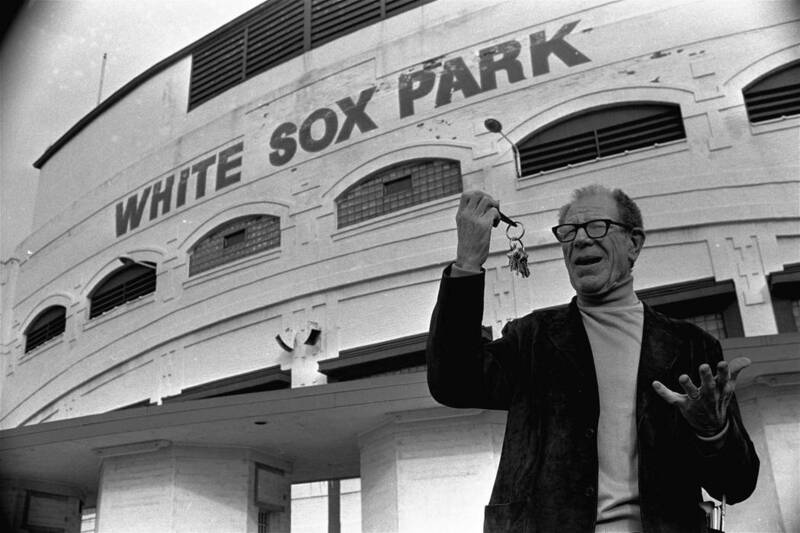 Alas, the 1976 White Sox finished 64-97, which probably made Bill Veeck wish he had invented the cellphone instead of the exploding scoreboard. Former Las Vegas 51s manager Wally Backman has landed another job as a baseball skipper, this one with the Long Island Ducks of the independent Atlantic League. He’ll be the second former Mets middle infielder to serve in that capacity, joining Bud Harrelson, who is part-owner of the team. Backman, 59, managed the 51s from 2013 to 2016. Once noted for his fiery demeanor, he rarely showed it during his four seasons in Las Vegas and became a favorite with players, fans and media. While the Atlantic League is known for its itinerant nature, Backman should be familiar with at least some of the players in the league after spending 2018 as manager of the Atlantic League’s New Britain Bees. Introducing the manager of your 2019 Long Island Ducks: Wally Backman! The 1986 World Series Champion brings 14 years of @MLB playing experience and a 20-year managerial career in professional baseball to the club. Please join us in welcoming Wally! Las Vegan Jack Sheehan wrote in Gaming Today of a golf outing at Shadow Creek with President George H.W. Bush, who was laid to rest this past week. The foursome consisted of the former chief executive, Steve Wynn, Las Vegas media mogul Sig Rogich and Sheehan, on assignment for Golf magazine. Two highlights were when the former president sliced a ball into a creek on the par 3 fifth hole and went down the bank after it, muddying his pants — “Eagle down! Eagle down!” said the Secret Service man into his walkie-talkie — and four Thunderbird jets roaring overhead in a diamond formation salute that made George Bush cry. Unlike Tiger and Phil at Shadow Creek, that would have been worth paying $19.99 to watch on TV. I’ve had the honor of meeting 5 U.S. presidents, but only one told me a joke and asked about my golf game. #GeorgeBush RIP, Sir. Kennywood Park is an amusement park in Pittsburgh, from which Vaccaro hails. You can’t wager on merry-go-round races there, except on days when Jimmy is visiting. Sitting next to pro rodeo cowboys in the bar at LAX. Apparently, it's a lot more exciting – and dangerous – than social media consulting. “To give one can of beer to a thousand people is not nearly as much fun as to give 1,000 cans of beer to one guy. You give 1,000 cans to one guy, and there is always the possibility that 50,000 people will talk about it.” — Bill Veeck, perhaps offering the best explanation for what happened on Disco Demolition Night at old Comiskey Park in 1979, and to the guy who dances in the aisles at Golden Knights’ games. Baseball’s annual winter meetings will take place Sunday through Wednesday at Mandalay Bay. For a schedule of events, go to tinyurl.com/yaaw323v.